The Kingdom’s Heart is the City. The City’s heart is the King. The King’s heart is the Prince. The Prince is missing. Ever since the Prince disappeared, nothing has been right in the Kingdom. Something has disturbed the strange, old magic that whispers around its borders … something cunning and powerful. And the disturbance extends to the farthest reaches of the Kingdom, including the idyllic village where Timou is learning to be a mage under her father’s tutelage. When Timou’s father journeys to the City to help look for the Prince, but never returns, Timou senses that the disturbance in the Kingdom is linked to her – and to the undiscovered heritage of the mother she never knew. 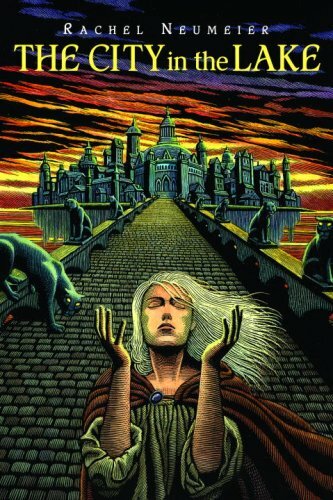 She must leave her village, even if it means confronting powers greater than her own, even though what she finds may challenge everything she knows. Even if it means leaving love behind. 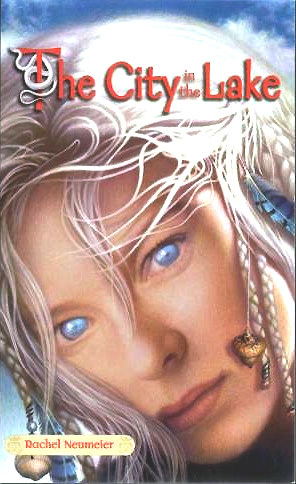 “The City in the Lake is a beautifully written, impressive and quiet book that I loved reading. This book deserves to be read when you can concentrate completely on the rich language Rachel Neumeier uses. “A beautiful, elegiac fantasy tale that is refreshingly small-scale and intimate”.